You get a complimentary 2 Hour consultation for free when you List your Home to sell with North Cascade Land & Home Company! 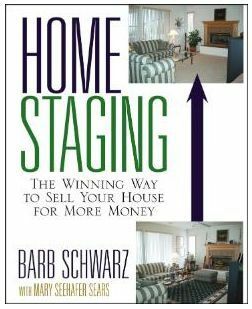 "Staging is the very best proven way to get top dollar for your Home as you prepare it for sale" According to Barb Schwarz from her book, 'HOME STAGING, the winning way to sell your home for more money'. Studies have shown that most Buyers make a decision about a house within 15 seconds of walking in the door. Many other buyers make a decision without ever getting out of the car.The message here is that first impressions are very, very important when selling a home. 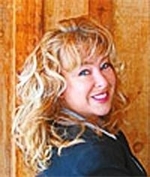 For more information about staging your home property inside and out please give us a call for more details and tips that we have and incorporate when you choose to have North Cascade Land & Home Company list and sell your home.